Our expertise in tracking activist campaigns across industry sectors and geographies is unparalleled. We give subscribing organisations real-time intelligence on when, where, why and how it or its competitors are being targeted or criticized by activists, almost anywhere in the world. alliances with other activist groups, civil society organisations such as trade unions, professional and political bodies and businesses. 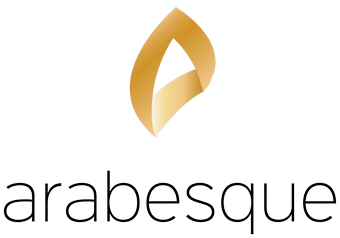 Our aim is to give users the key NGO campaigning news free of repetition and chatter, through which we can reveal critical issues as they emerge or rise up the political agenda. 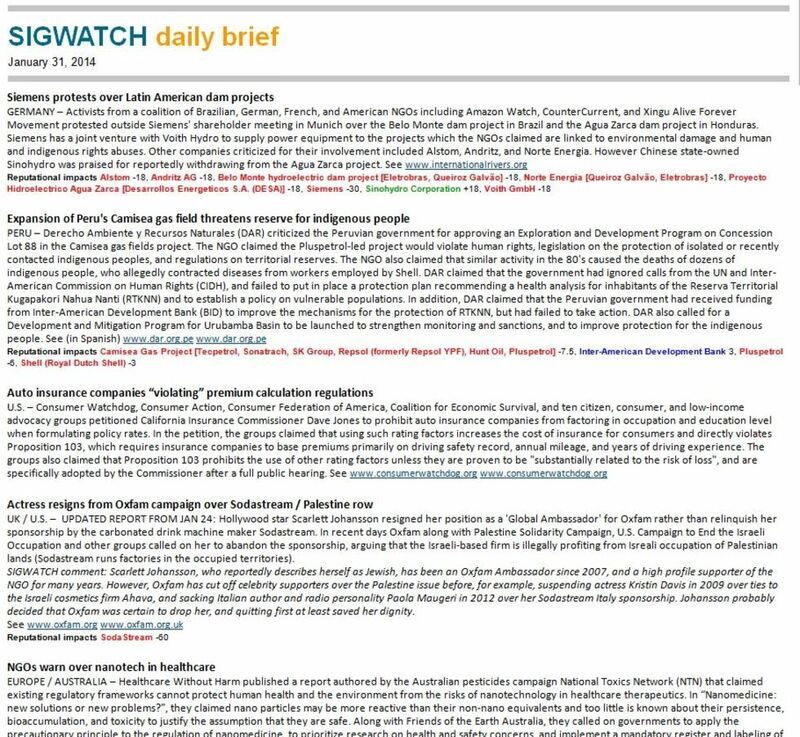 SIGWATCH intelligence is collated into compact but readable daily email briefings, personalized for each user according to their topic and regional needs. Users can set keywords such as the name of their organisation to be highlighted for easy tracking. Each item of news in the briefings identifies any companies being criticized or praised by NGOs using a proprietary scoring system that calculates its likely reputational impact.